Last edited by Bufo Alvarius; 01-08-2017 at 01:23 AM. Just a friendly question: why, whenever you post a song, do you feel the need to put also the place and date? Just wondering. 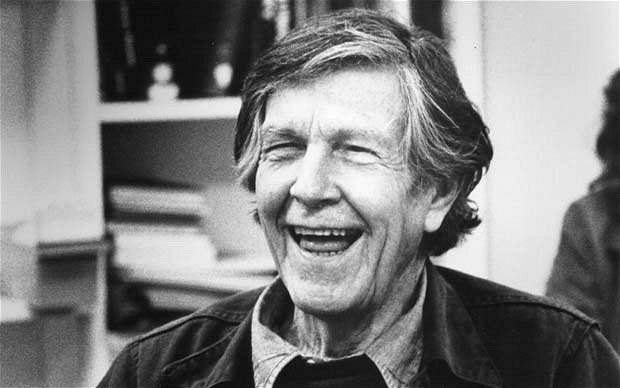 At Frownland's recommendation, I'm enjoying John Cage Featured on KPFA's Ode To Gravity Series. That helps me to link bands, scenes and sounds in my (bad) memory, Trollheart, so I assume some people may also find it useful. 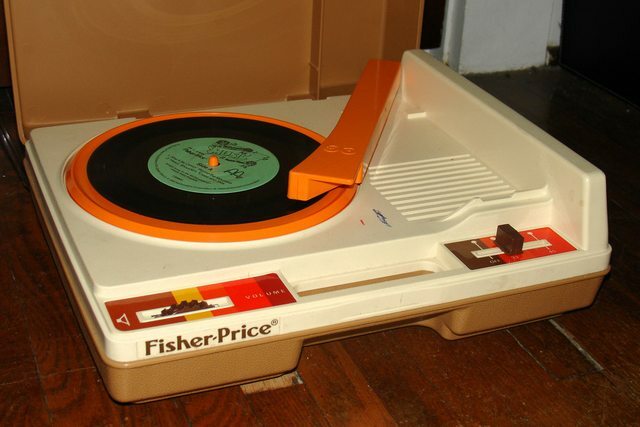 It's just my way of not getting lost in pop-rock history, my trail of white peebles.